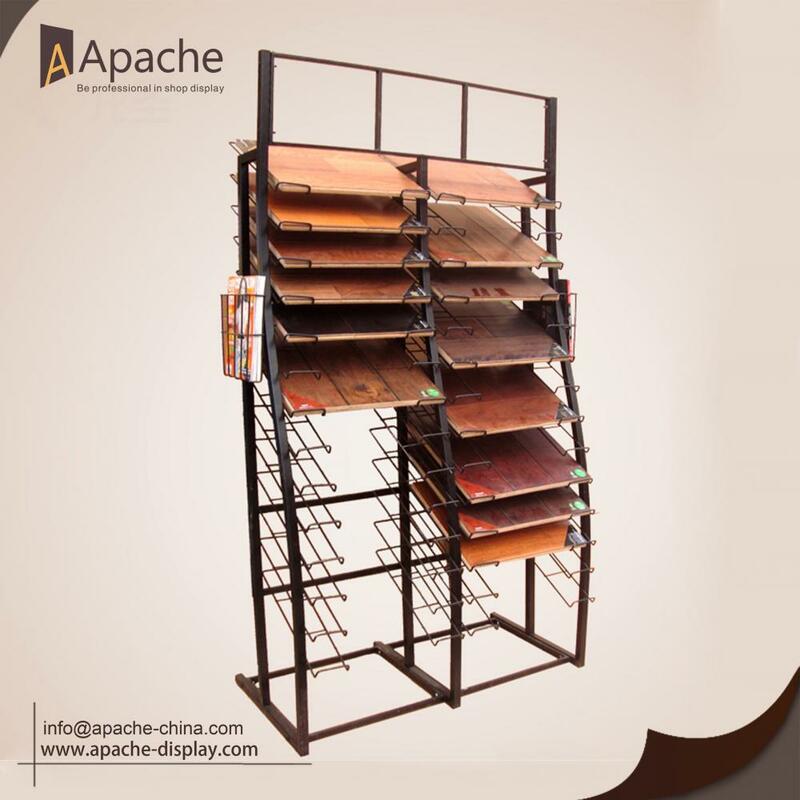 This Metal Floor Display Stand can hold 28 pieces products(45*48cm) such as Floor Board,Tile, Carpet.You can choose single-frame type or double-frame type to fit your store. 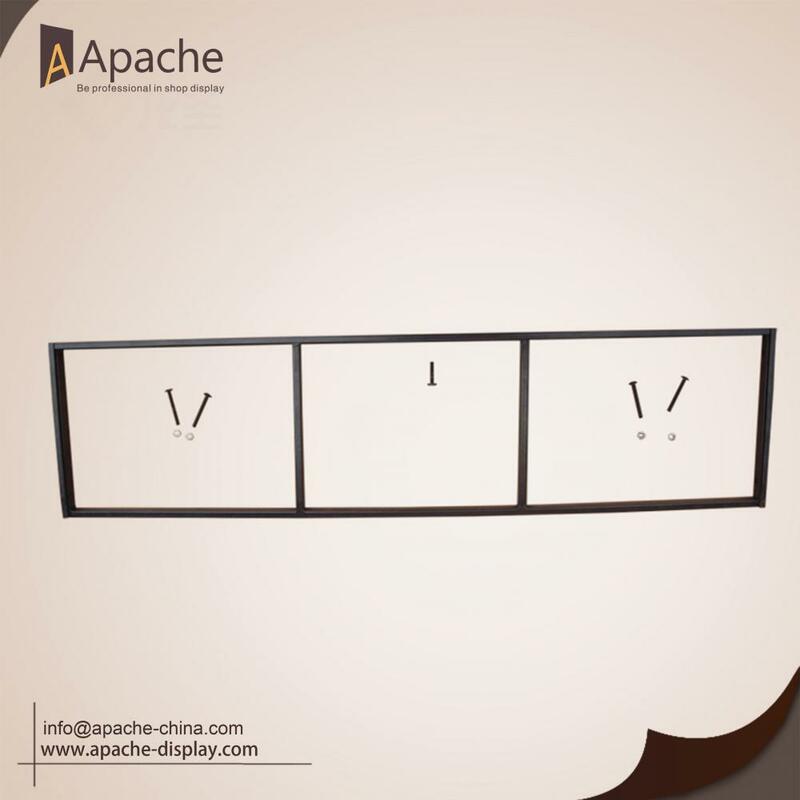 Large ad frame can fix PVC graphic to attract attention from customers. Base frame can fix by screw to make the stand stable. 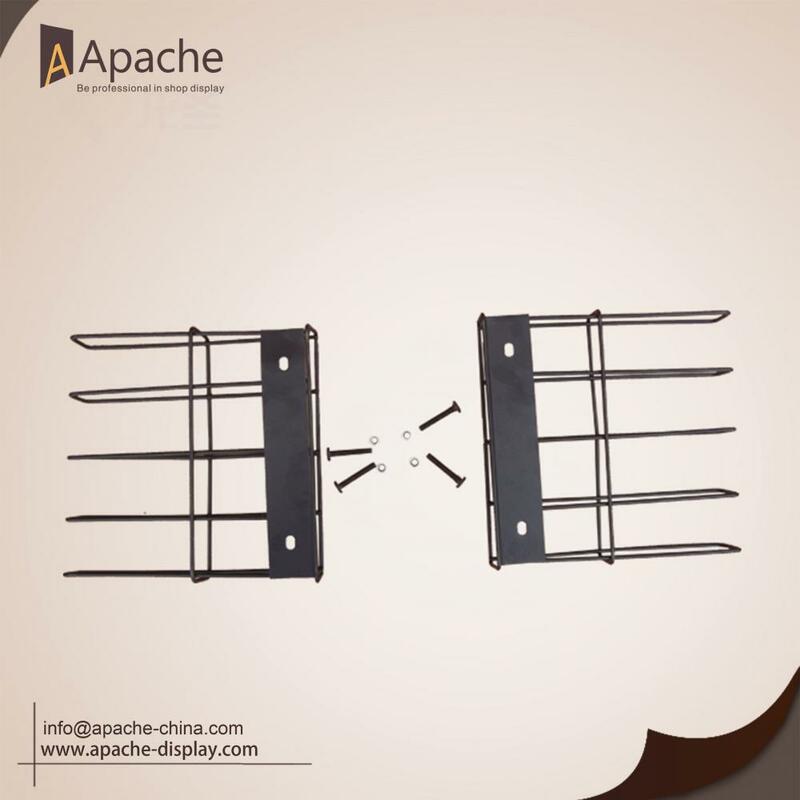 Side frame is used to put product brochure or storage something. The two back frame will make better balance to the display stand. 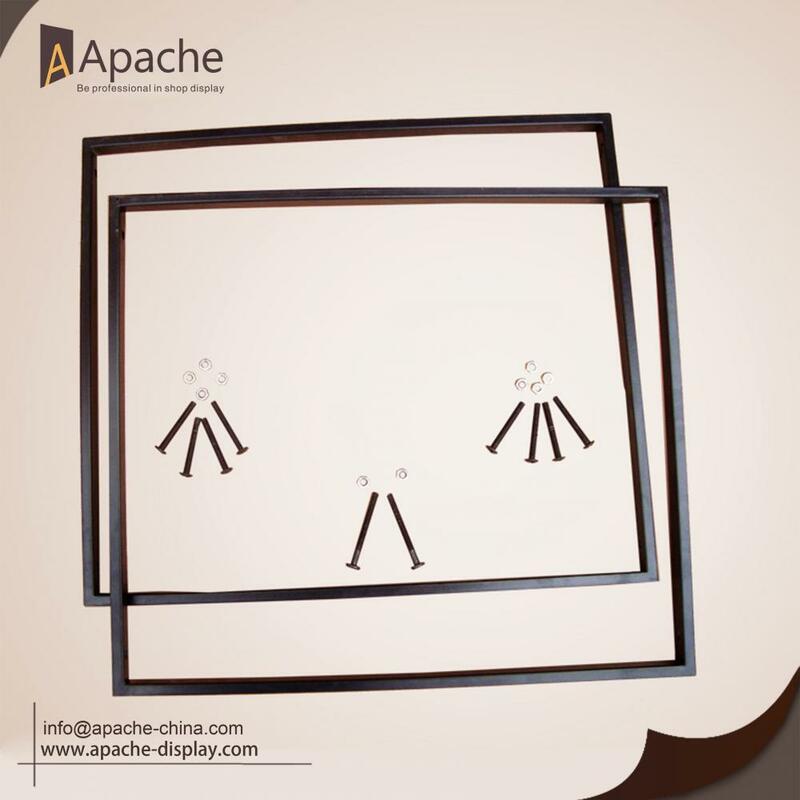 Looking for ideal Floor Board Display Stand Manufacturer & supplier ? We have a wide selection at great prices to help you get creative. 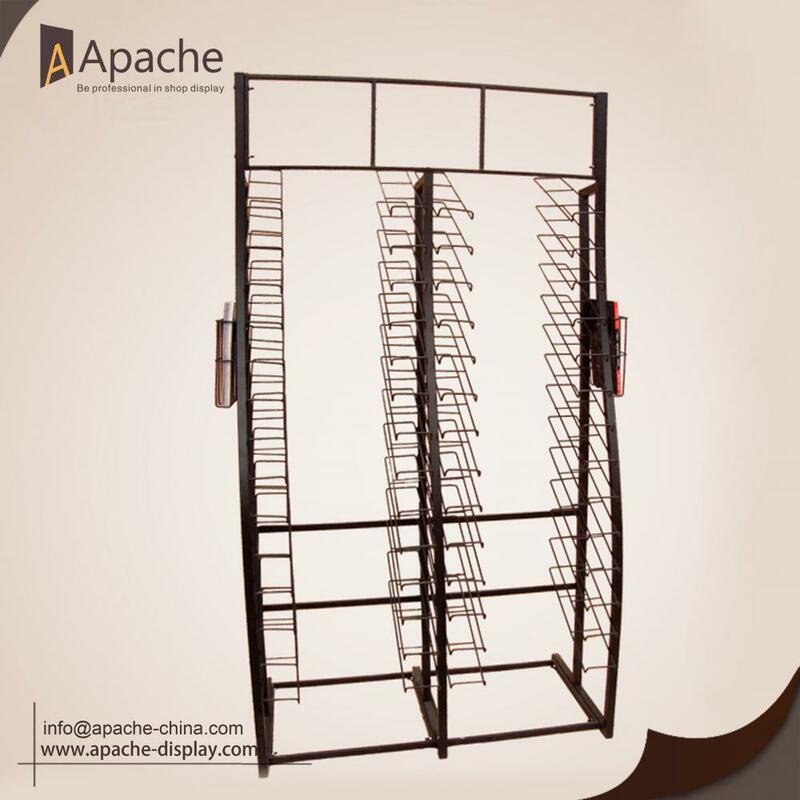 All the Tile Display Stand are quality guaranteed. We are China Origin Factory of Carpet Display Stand. If you have any question, please feel free to contact us.